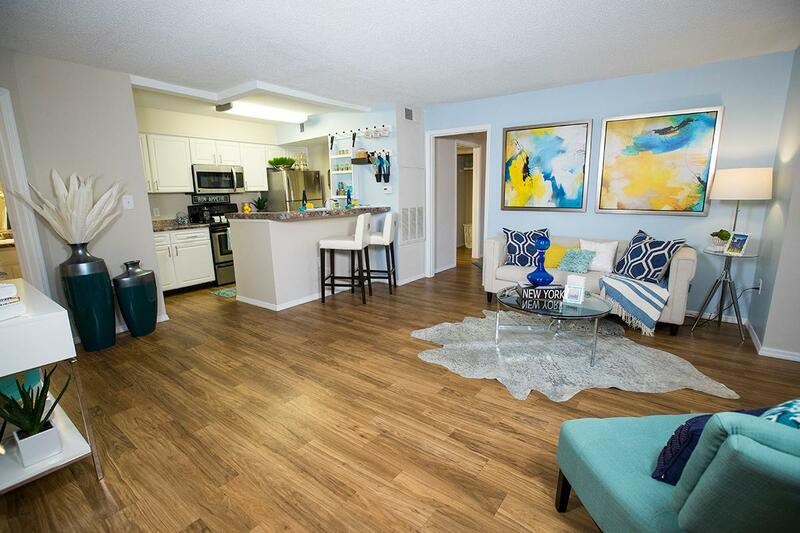 Located in the charming residential Mandarin area of Jacksonville Florida, Indigo Isles has the apartment homes you’ve been searching for! 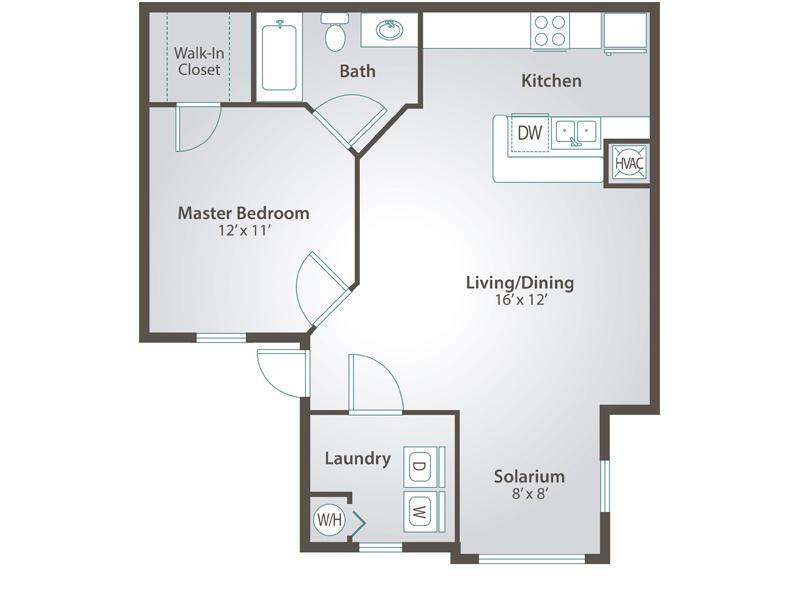 With three spacious floor plans, we are sure to have the perfect home for you. 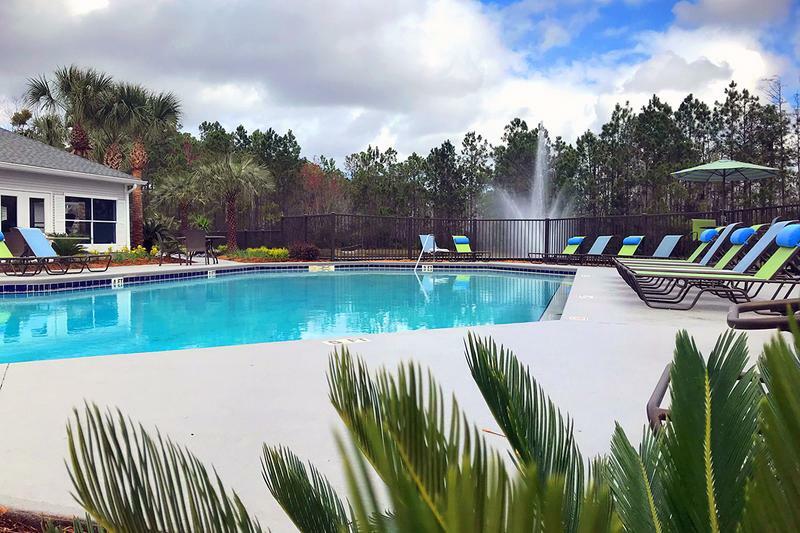 Tucked away in our prime location off Old Kings Road South and Sunbeam Road, you’ll enjoy our tranquil wooded area and lake views located throughout our apartment community in Jacksonville, FL. Indigo Isles Apartments in Jacksonville, FL offers renters a choice of one, two, and three bedroom apartment floor plans, each with spacious kitchens, open floor plan concepts, central air conditioning, solariums with large windows, and your very own walk-in laundry room with washer/dryer connections. You will love relaxing at our expansive pool with sundeck or breaking a sweat in our brand new fitness center, along with a wading pool and playground for the kids. 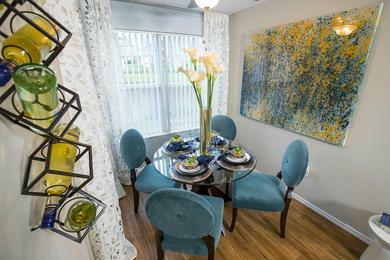 Indigo Isles is also a pet friendly apartment community featuring an off-leash dog park with agility equipment. Our Jacksonville, FL apartments have the location and lifestyle that you deserve at an affordable price. Your water and sewer are also included in your rent, and the community is professionally managed with 24-hour maintenance available. 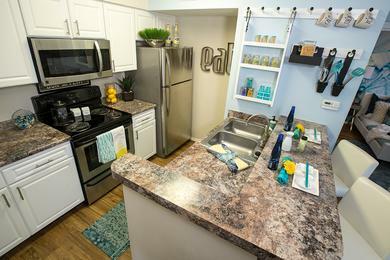 Contact us today to schedule a tour or learn more about these great Jacksonville apartments! Indigo Isles apartments are located just minutes away from the best shopping and dining at the St. Johns Town Center, Tinseltown, Downtown and The Avenues Mall. 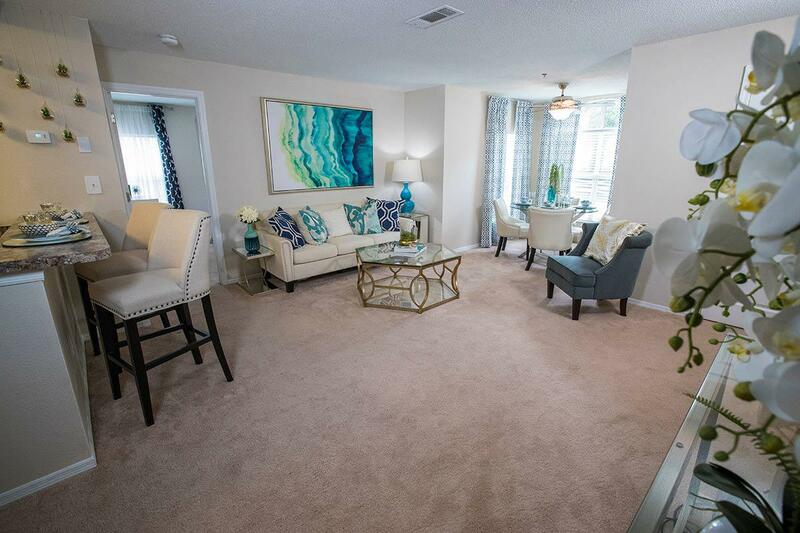 As a resident of our Jacksonville apartments, you’ll enjoy an easy commute to I-295 and I-95 to get to some of the area’s major attractions like the Florida State College of Jacksonville, Historical San Marco and Baptist Hospital. 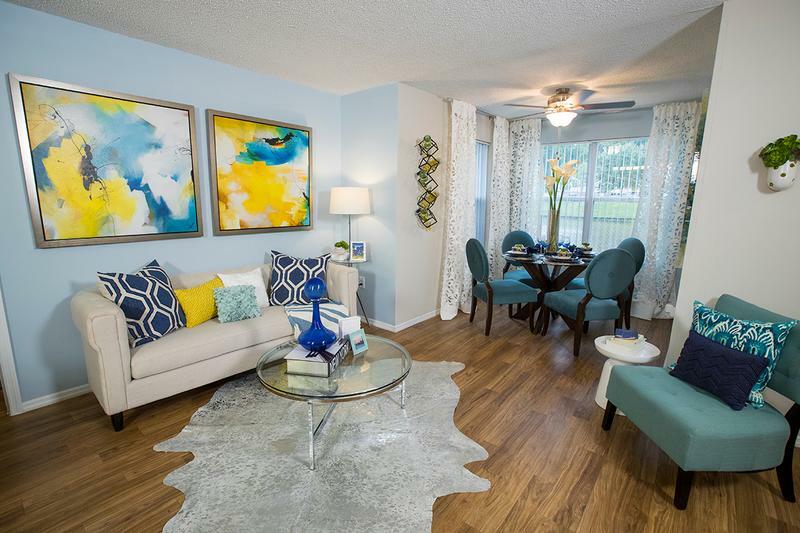 Enjoy the convenience of at Winn-Dixie, Lowe’s Home Improvement, BJ’s Wholesale, and CVS – each located just miles from property.